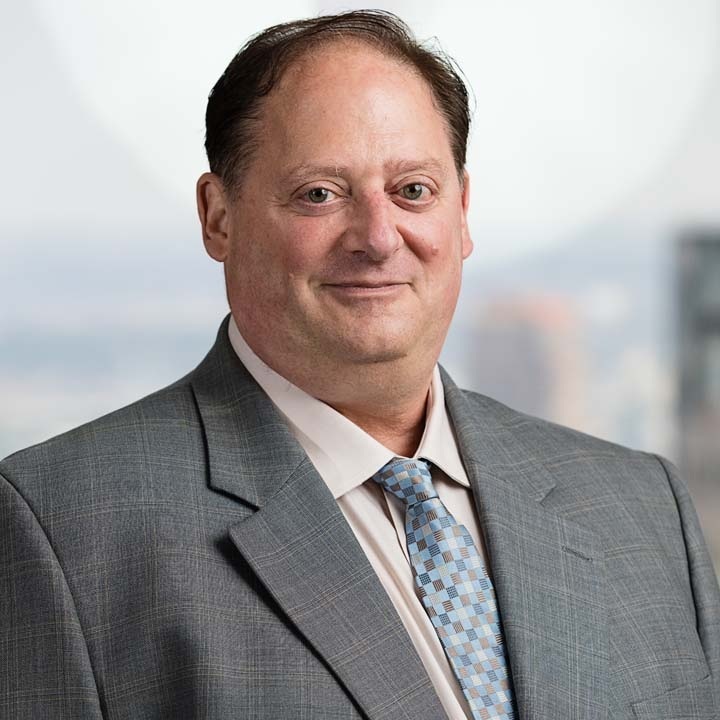 Mr. Dubrow, director of family wealth planning, focuses his career primarily on advising very wealthy entrepreneurs and their businesses and multi-generational families and their affiliated entities. He addresses a broad range of personal, family, business, tax, investment and philanthropic matters, including the development and implementation of family and business governance structures; the design and administration of family offices; succession planning for closely held private companies and privately controlled public companies; and the establishment of sophisticated, multi-strategy investment platforms to enable families to invest on a collective basis while maintaining maximum flexibility. Mr. Dubrow's clients are both in the United States and around the world. His extensive experience includes transactional and tax planning for U.S. and foreign individuals, trusts, partnerships, limited liability companies, and closely held and publicly traded corporations, including negotiation and implementation of mergers and acquisitions, restructurings, financings, re-financings, spin-offs, sale-leasebacks, like-kind exchanges, and related matters; the structuring of a broad range of investment funds, including hedge funds, private equity funds, funds of funds, etc., as well as the use of sophisticated financial derivatives products; and representation of registered investment advisors and principals of investment funds. A valued advisor for multi-generational clients with complex trust, entity and family office structures, Mr. Dubrow frequently has served as trustee of family trusts, as manager or co-manager of closely held investment entities, as manager of family offices, as a member of advisory boards of investment managers, and in comparable fiduciary positions. Mr. Dubrow graduated from Vassar College, Poughkeepsie, NY, with an A.B. and from the NYU School of Law, New York, NY, with a J.D. He is a member of the bars of the states of New York and Connecticut.